Autism Society Philippines National Trustee Marivic Ramos welcomed participants to a Family Support Group session held in ASP National Headquarters last 22 July 2017. ASP’s monthly family support group sessions bring together parents, siblings and other family members to talk about their journey in living with autism. Participants shared their experiences, articulated their aspirations as parents and drew enlightenment and strength from others going through the same challenges. 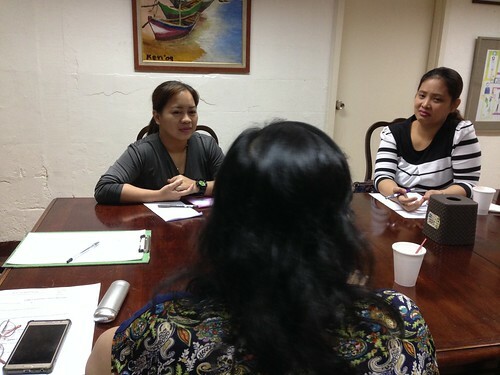 Ms. Marivic guided them in discussions over the budgeting for therapy, defiant behavior, among others.